Jun 27, 2007 in "Disney's Hollywood Studios"
The following changes are all schedule to be taking place, please note though, these are not yet officially confirmed, and should be treated as speculation at this time. 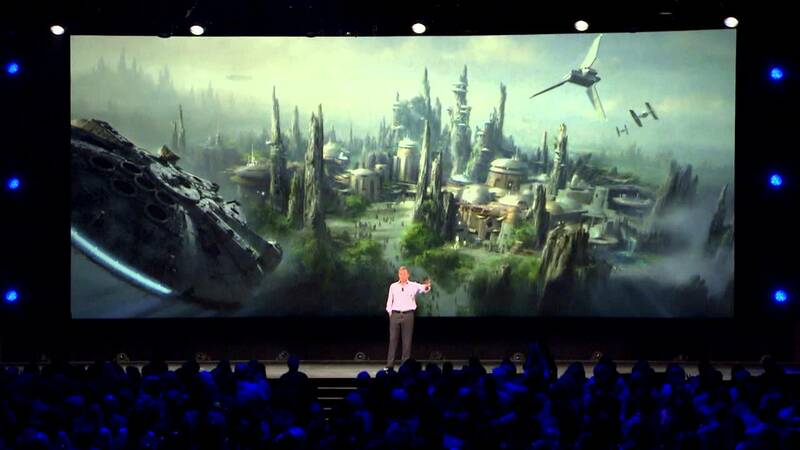 The Jedi Training Academy will become a permanent addition with a brand new stage. The wall will go up July 9th. 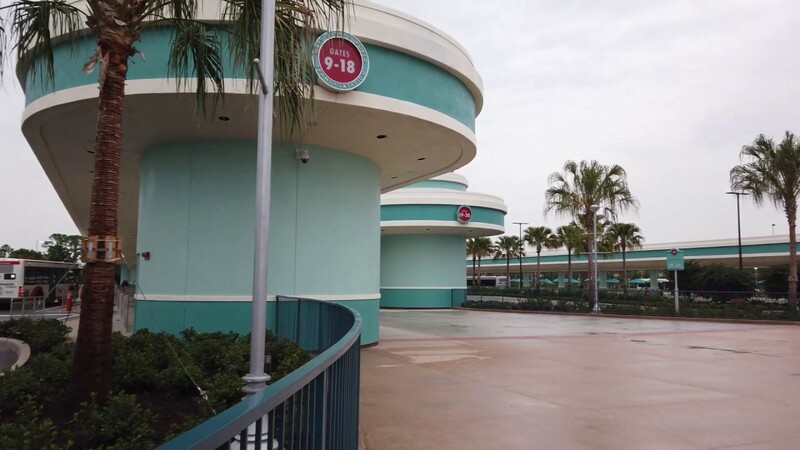 Mickey Avenue will officially close on July 9th 2007 and will reopen with the ride as Pixar Place. The Sorcerer Mickey hat will get a lighting refurb and the wall is expected to go up in July 2007. Playhouse Disney in Concert will be held in a large air-conditioned tent in the parking lot behind Rock 'n' Roller Coaster this year. A new Playhouse Disney show will be opening in February featuring the Little Einsteins, Jojo's Circus, and Mickey's Clubhouse. Little Einsteins and Jojo's Circus characters will have a new meet and greet area in the Animation Courtyard probably opening sometime in the fall. 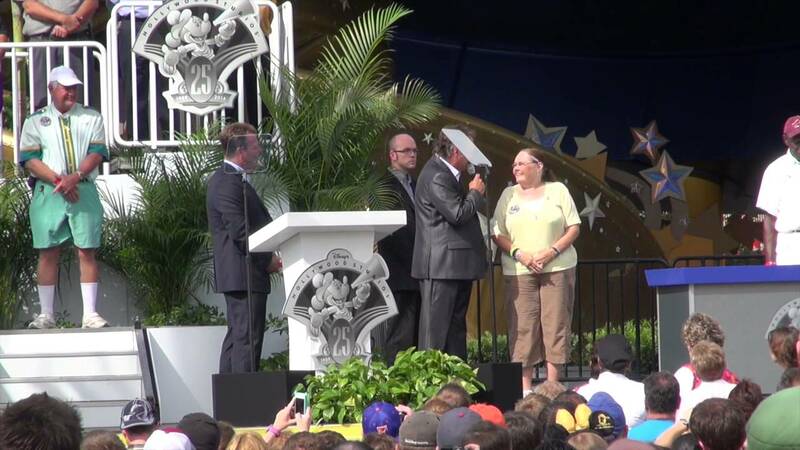 Sorcerer Mickey will have a new meet and greet inside the Animation Tour building also opening in the fall. Rock 'n' Roller Coaster will be going down for a major refurbishment from Labor Day to the beginning of October 2007. Voyage of the Little Mermaid will be going under refurbishment sometime in the next few months. Rosie's and Eddie's on Sunset Blvd will go under refurbishments in the next month or two for kitchen upgrades. Muppet Vision 3D is speculated to be switching over to a digital projection system. Block Party Bash will be making its debut in March 2008 and the Stars and Motor Cars parade will be retired. Toy Story Mania will be opening tentatively in late April 2008. A brand new show will be opening on a permanent basis in the ABC Theater in May 2008.